Marc Spaulding is an educator, choreographer and dancer whose passion, integrity and professionalism characterize his work. Marc has performed on stage, film and television. 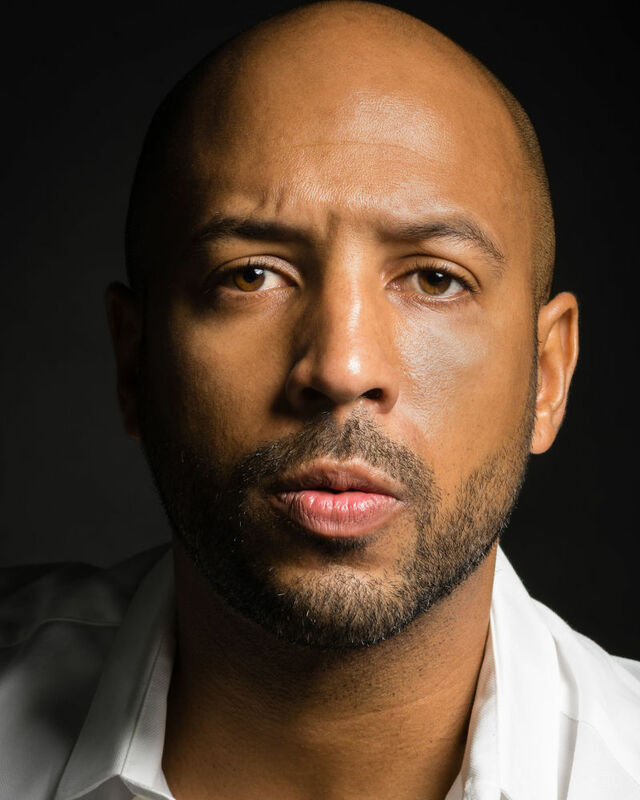 His noteworthy stage credits include: Dreamgirls (First National Tour) Equus (Broadway Revival), Undeniable (Raven-Symone Tour), Philadanco (The Philadelphia Dance Company), Westside Story (International Tour), Donald Byrd/The Group, Memphis (Musical Theatre West) and Endless Shock (Japanese Musical Series Tour). His film, television and commercial credits include: Hairspray (New Line Cinema), Timeless (NBC), Dancing With The Stars(ABC), Today's Show (NBC), Saturday Night Live (NBC) and "California Soul" (Apple Inc.) He has also worked with the Los Angeles Philharmonic and Eleone Dance Theatre.